Roger Gewolb is interviewed by FORBES Magazine in relation to US Lending Club Scandal and how this has provoked a major UK investigation into Peer-to-Peer. 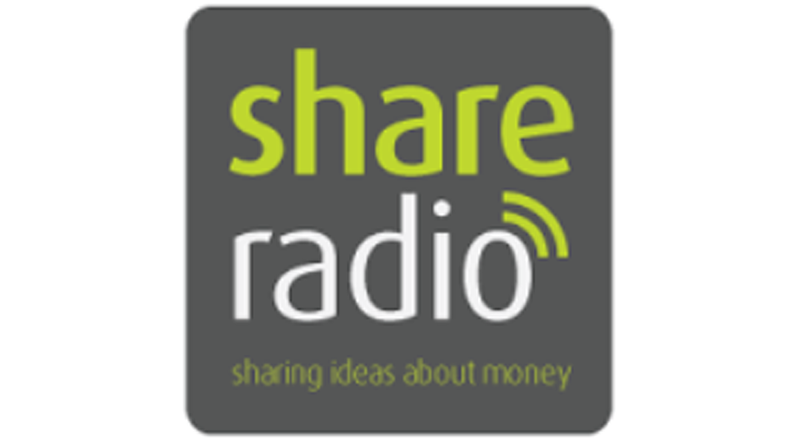 Roger Gewolb is interviewed by Share Radio in relation to the Campaign for Fair Finance involvement in the ongoing Peer-to-Peer debate. 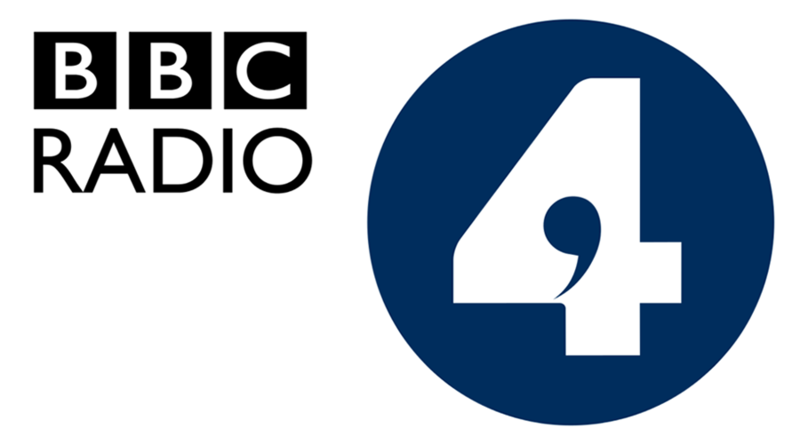 Roger Gewolb joins a discussion chaired by BBC Radio 4’s You and Yours programme in relation to concerns over the UK’s Peer-to-Peer loan industry. Roger Gewolb was quoted in The Daily Mail in relation to another article that raises concerns over the Peer-to-Peer loan industry here in the UK. Roger Gewolb was quoted in The Daily Mail in relation to an article that raises concerns over the Peer-to-Peer loan industry here in the UK and in the US. 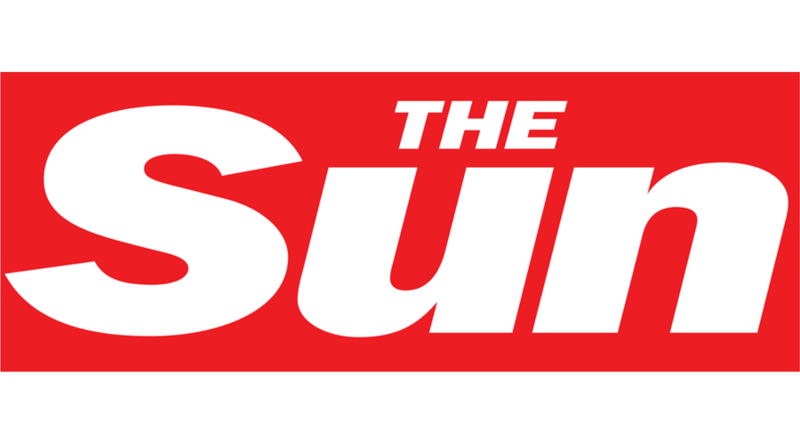 Roger Gewolb was quoted in The Sun in relation to their investigation into Age UK and the selling of E.ON tariffs to OAPs. 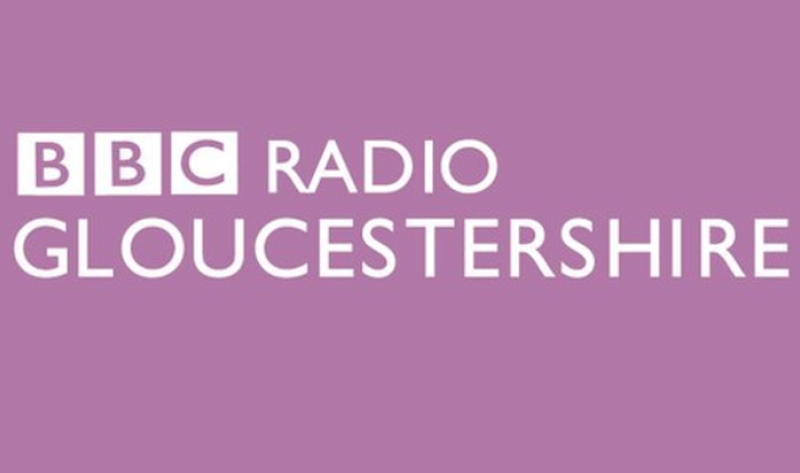 Roger Gewolb is interviewed by BBC Radio Gloucestershire in relation to the Campaign for Fair Finance’s Top Tips on how to deal with January debt. 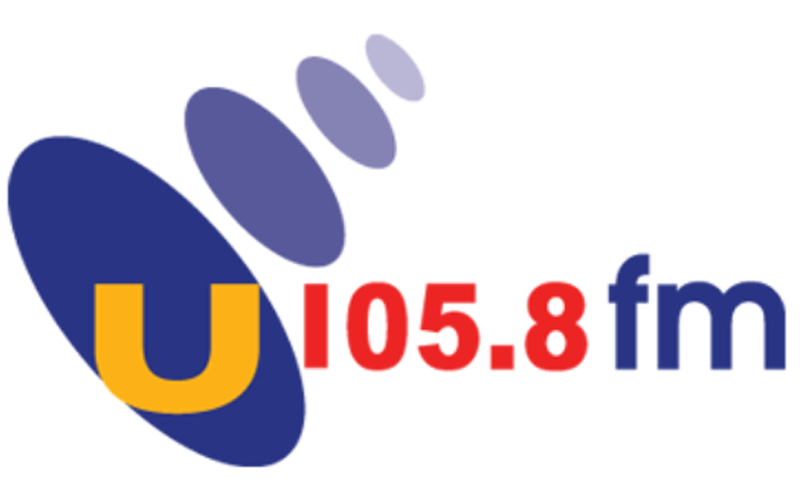 Roger Gewolb is interviewed by Hope FM in relation to the Campaign for Fair Finance’s Top Tips on how to deal with January debt. 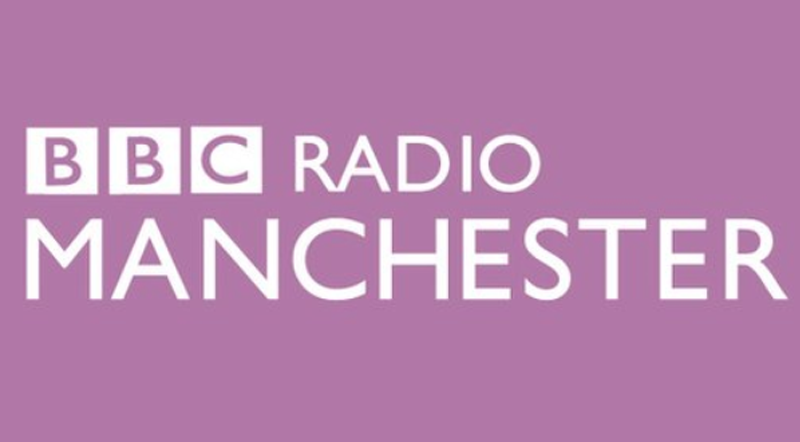 Roger Gewolb is interviewed by BBC Radio Manchester in relation to the Campaign for Fair Finance’s Top Tips on how to deal with January debt. 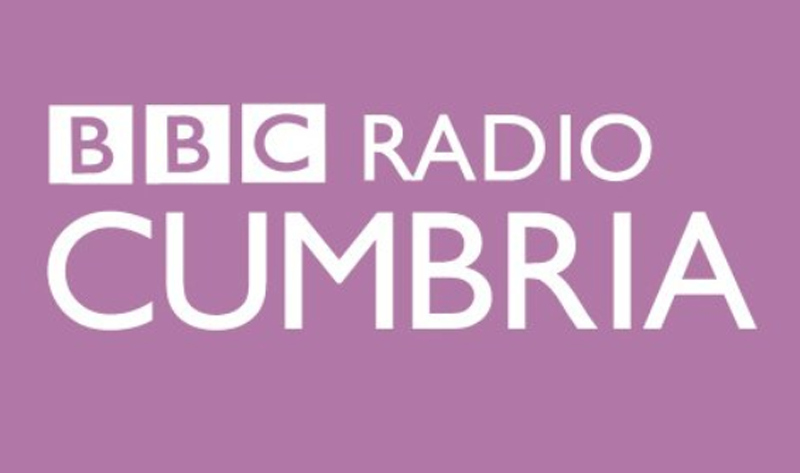 Roger Gewolb is quoted by Wales Online during their coverage of the Campaign for Fair Finance’s Top Tips on how to deal with January debt. 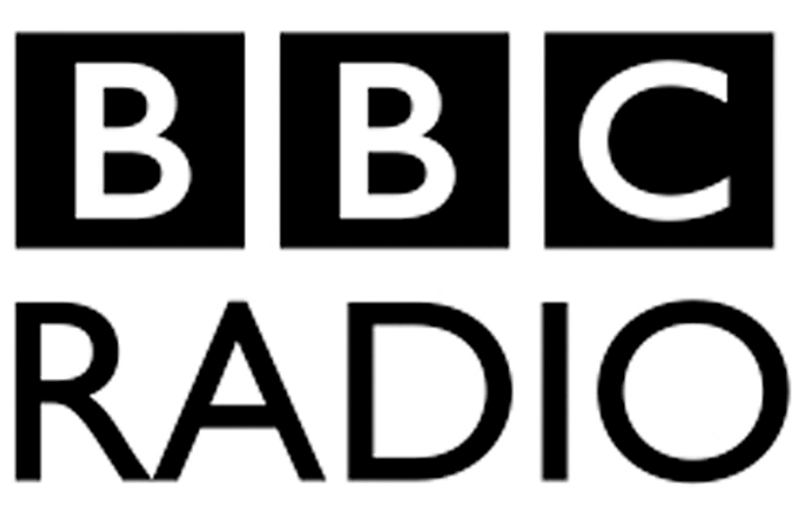 Roger Gewolb is interviewed by BBC Radio in relation to concerns over the actions of some Price Comparison Websites and how they may treat customers unfairly. 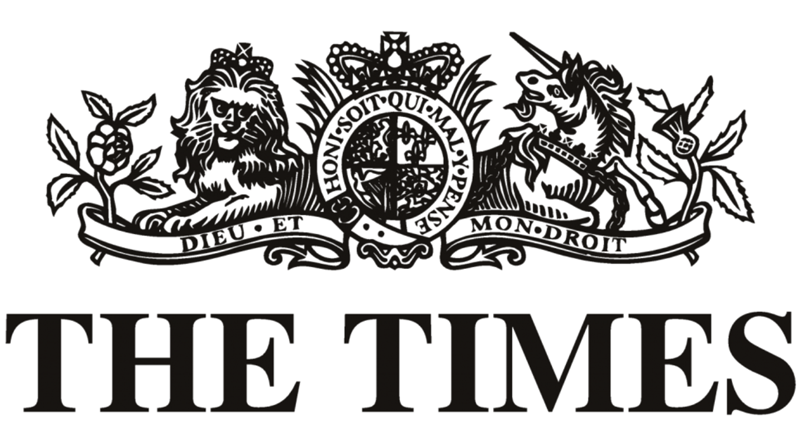 The Times cover the Campaign for Fair Finance and Roger Gewolb’s recent interview with the Most Rev Justin Welby The Archbishop of Canterbury. Roger Gewolb was quoted in The Sunday Mirror in relation to an article that raises concerns over the actions of some Price Comparison Websites. Roger Gewolb was quoted in This Is Money in relation to an article that raises concerns over the Payday loan industry here in the UK. Roger Gewolb was quoted as The Mail & This is Money cover the launch of the Campaign for Fair Finance’s new initiative FairMoney.com.